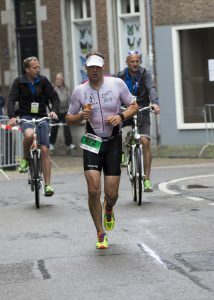 So there was no morning sun, heating up the vibrant atmosphere in the Maastricht Transition Zone. There was none of the bad preparation that defined Caella’s race and there were less nerves that had defined the swimming course of my first triathlon. But there were exploding tyres, and friends & family, and the national anthem. There were yellow teamcaps (#teamcharles), a smiling river Maas. There was enthusiasm – and there were 2000 athletes, of course. Every athlete has dealt with difficult months and weeks leading to this moment. And so the mood was one of relief that it was actually there. The athletes now racing are not the same ones that subscribed a year ago. 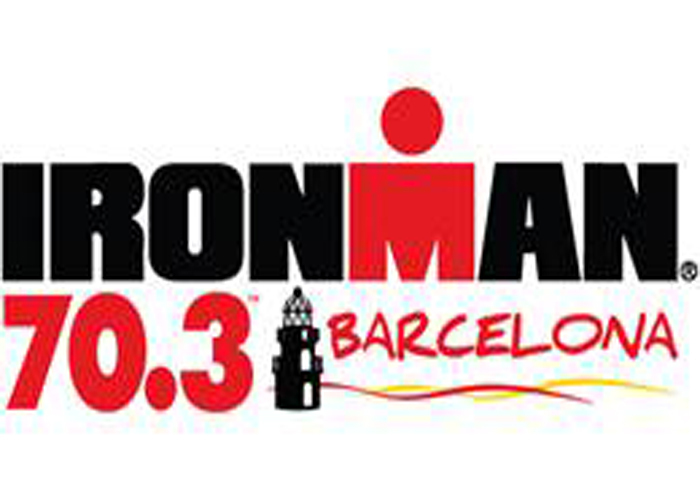 The Ironman preparation has changed them – has helped them evolve. And so it has me as well. A journey that started in a VW Polo driving to Paris for Roland Garros more than a year ago with Sebastian. We had agree on the adventure and sealed it with a long run to the Arc the Triomphe. This morning we jumped in the water together. After my tyre (and spare tyre) had exploded in the transition area while preparing my bike in the early morning. The race is not important to describe; if you trained properly you enjoy every moment – at least that’s what I did. Of course the last 20k of the marathon hurt and my knee and stomach protested fiercly. And I didn’t know if I could increase my swimming or cycling pace or that it would result in an ‘exploded motor’ and devastated run. Nor could I have foreseen that my nutritionplan wouldn’t hold longer than the start of the marathon. But again it’s not about the race. 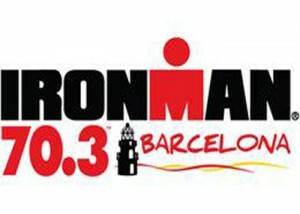 It’s all about the road to the start of an Ironman. The ‘start’ should be on everybody’s bucketlist. 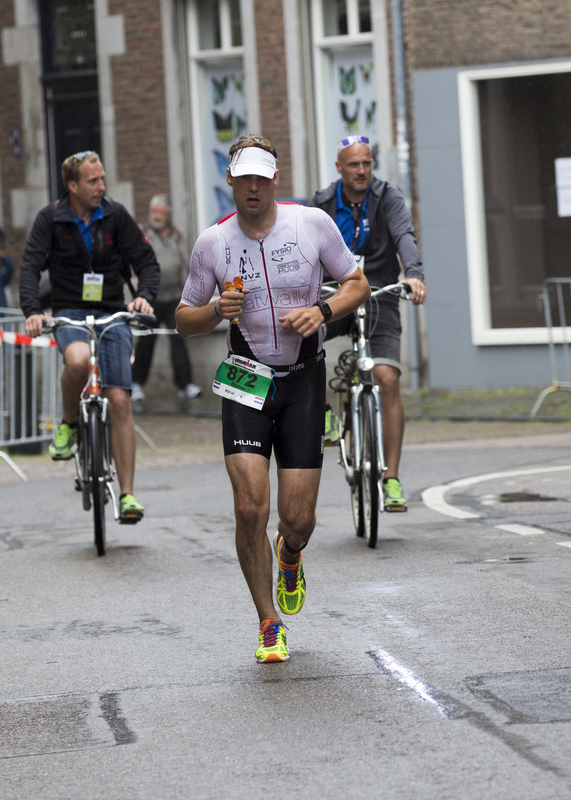 Result: Good training – bad race. Check also: htbaa.nl on Twitter or Instagram.